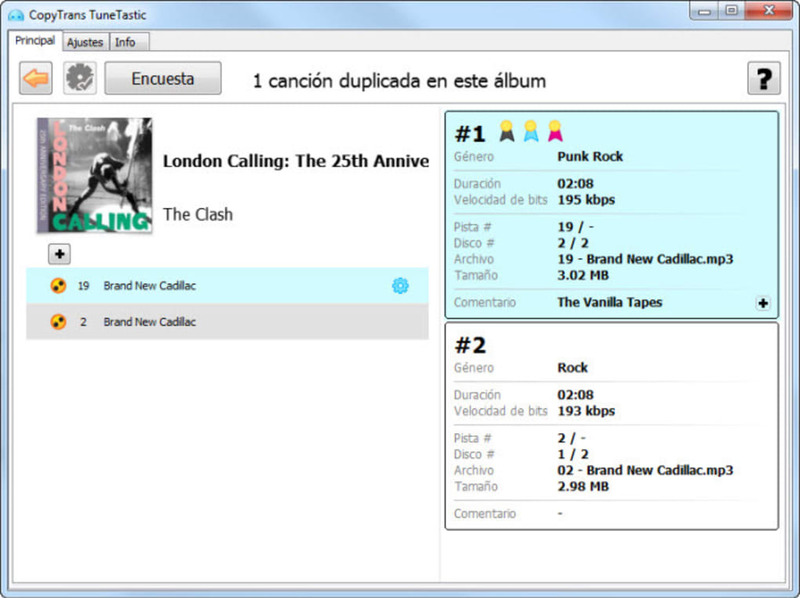 CopyTrans TuneTastic is a tool that helps you clean up your iTunes library. 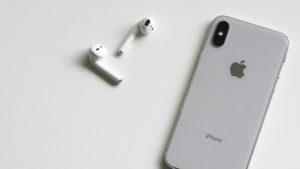 You might be familiar with other, similarly named products like CopyTrans, which lets you copy music from your iPod to your computer, and CopyTrans Manager, an alternative to iTunes that lets you manage the music on your iPod. 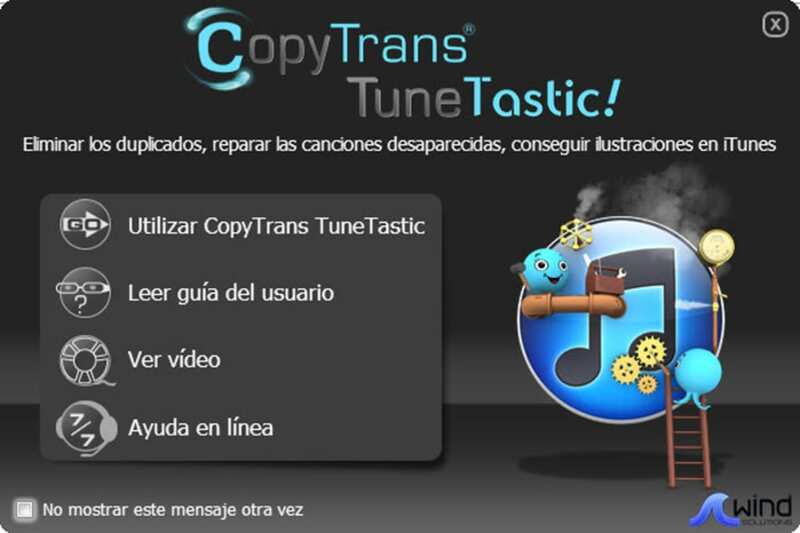 CopyTrans TuneTastic can stand alone as a useful music organizational tool. It's also relatively easy to use. 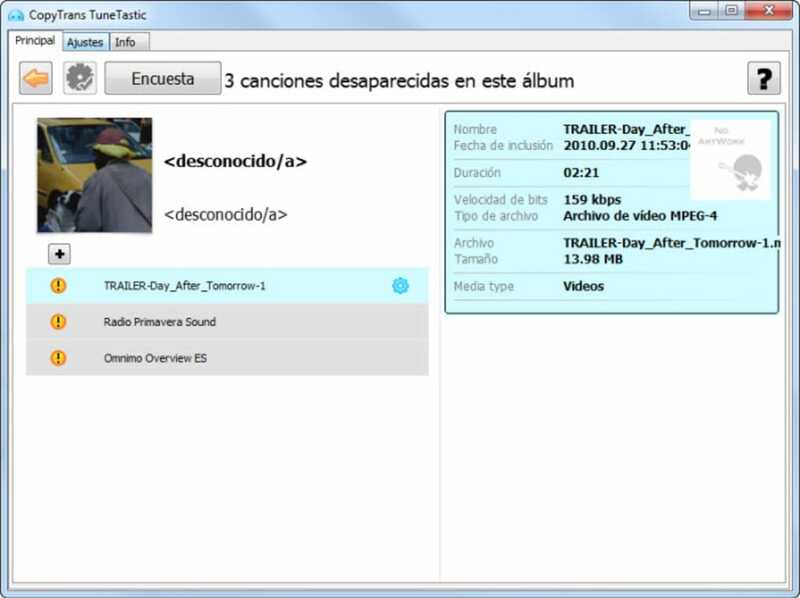 Simply click the scan button and CopyTrans TuneTastic will search out any inconsistencies in your library. This includes duplicate songs and songs with no names, for example. 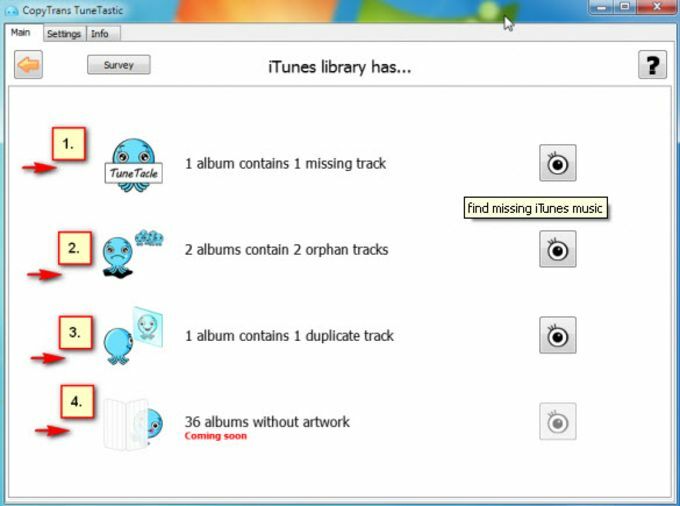 In the future, the developers say CopyTrans TuneTastic will also be able to add missing artwork for iTunes. Unfortunately, since the program is in beta right now, it's lacking any of the more advanced features some users will want. For a simple way to locate any irregularities in your iTunes library though, it's a great little option. 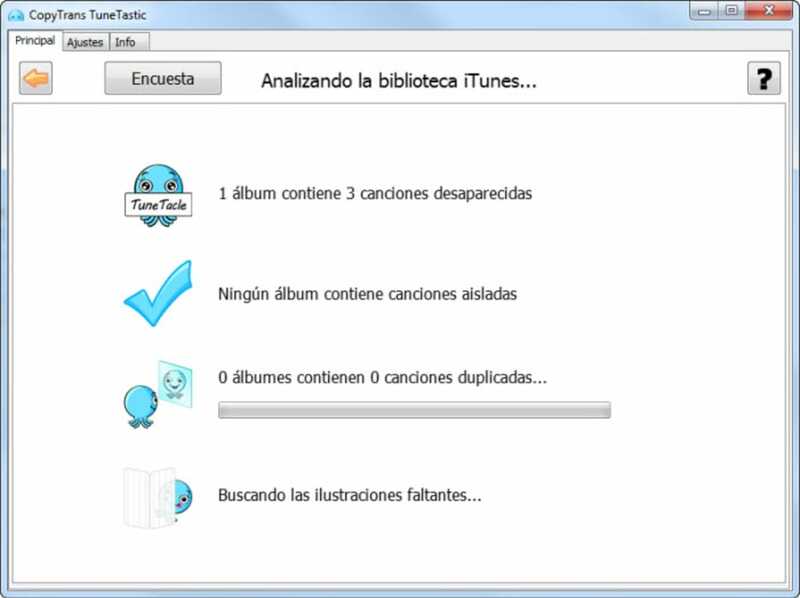 CopyTrans TuneTastic will help keep your iTunes library clean by listing anything that's out of place with it. What do you think about CopyTrans TuneTastic? Do you recommend it? Why?